If you’re a regular golfer, you’ll know the importance of mobility and upper body strength for achieving longer drives and more consistent shots. But particularly as you get older, your body mightn’t always want to co-operate – which is why we offer Personal Training Plans for Golfers, to help you get more from your game. Our lead personal trainer, Jonny Bruton, understands what it takes to play the best golf you can. Book a free consultation with him, and he’ll start to put together a programme that’s tailor-made to you. 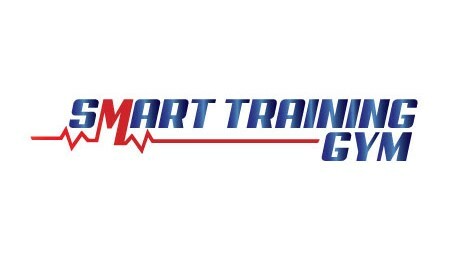 We offer consultations at both our gym locations, SMART Training Churchtown, Dublin 14 and SMART Training Little Island, Cork. Our gym programmes are as individual as your own golf game. It puts particular emphasis on movement screening and flexibility, as we look at how your body works and how we can improve it. This 15-minute workout will show you what to expect once you begin to train with us regularly. Our Personal Training Plans for Golfers are suitable for people of all ages, and are particularly suitable for older players. We recommend training with us at least twice per week for an initial period of 30 days. That will be long enough for us to start seeing results, and for your golf game to begin to improve. 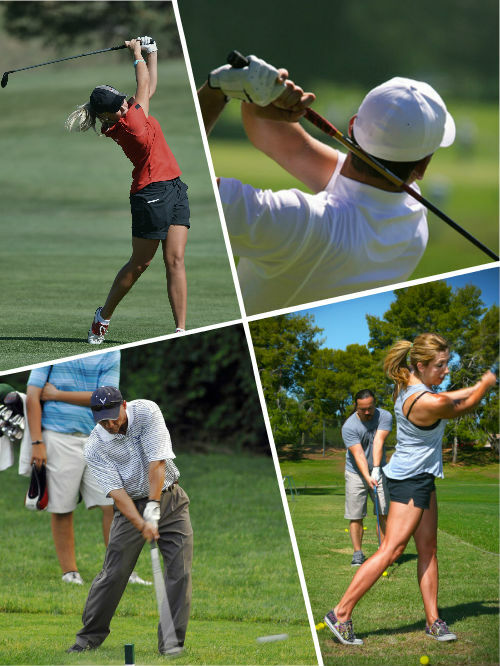 We’ll then review your progress, make changes to your training plan if necessary, and look forward to seeing you continue to train with us as you begin to feel better and see your golf game improve. Gym memberships are affordable, and our trainers will be nearby to help if you decide to continue training independently after your personal training sessions have been completed. To get started with your personal training plan, just fill in the form below, and we’ll be in touch to arrange a time. Consultations are available from 10.30 a.m. to 12.30 p.m. and again from 5.30 p.m. to 9.30 p.m. each day, and we’ll pick a time to suit you. We look forward to hearing from you! Our Personal Training Plans for Golfers cost €199 per month, for your tailor-made exercise plan, ongoing consultations, and tracking of the results you’ve already achieved. Others may be cheaper, but they won’t deliver you the same personal attention, motivation, and comfortable workout environment that we do. For a guaranteed individual programme to let you get more from your golf game, choose SMART Training.